If you have a question that has not been answered in our FAQ, please get in touch. We welcome all your questions and feedback and would be more than happy to assist you. Where is Purrfect Beauty located? We are located in Kelowna B.C. Canada. If you've never heard of Kelowna, we're not surprised. It's a relatively small city of 106 thousand people in the south central part of British Columbia. 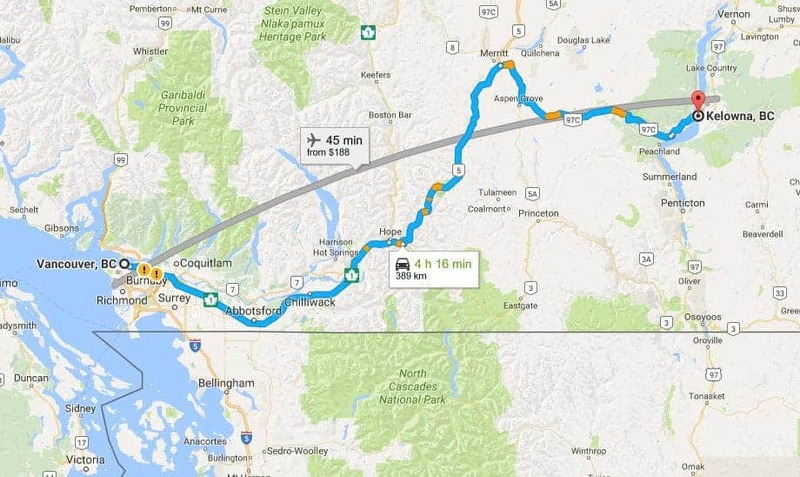 We are east of Vancouver and about a 1.5 hour drive to the United States border directly south of us. 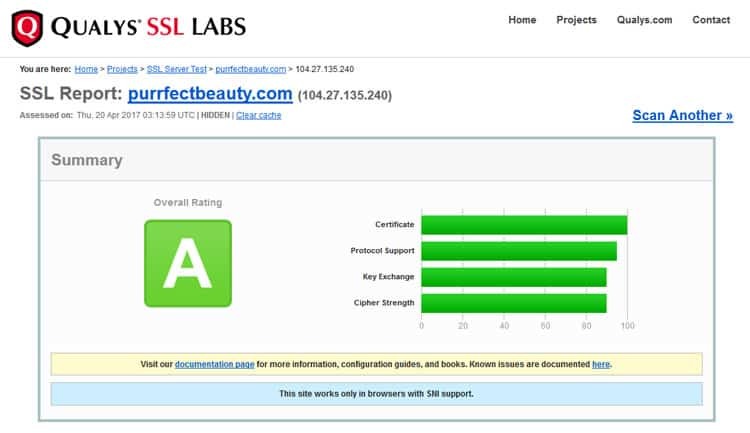 How secure is shopping with Purrfect Beauty? Is my data protected? Safe and secure ordering is our number one priority and we have gone above industry standards to add security features to our website that far exceed most eCommerce venues. All transactions feature end-to-end 128 bit encryption so your data is fully protected while in transit from your computer to our payment gateways. Once your data reaches the payment gateway, both PayPal and Stripe are fully PCI-DSS Compliant, which means that they adhere to a very strict set of industry security practices surrounding the storage, transmission and processing of cardholder data. It's also of importance to note that your credit card information is only used to complete the requested transaction and is not subsequently stored on our servers. We use both Paypal and Stripe, the best buyer protected online payment systems in the world. With these two payment options, you can use most major credit and debit cards. With Paypal you also have the option of using your PayPal balance. What currency are transactions in? Transactions are processed in US dollars. For processing and delivery times, please see our Shipping & Returns page for the most current up-to-date information. 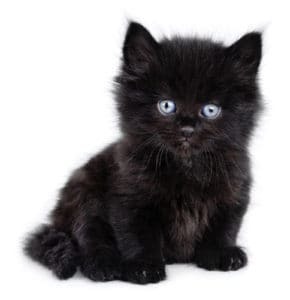 Immediately after placing an order you will receive a confirmation email detailing your purchase from Purrfect Beauty. Note: If the order confirmation email doesn't arrive, please check your spam folder. Email confirmation means that we have successfully authorized your chosen method of payment and are in full receipt of your order. When your items ship, you will receive a tracking number for "each item" shipped. Please note that the individual items that compose your order will most likely be shipped in separate packages from one, or many supplier locations. Expect your items to arrive sequentially one after another. If an item has not yet reached you, please don't panic, they will all arrive. For items that have far exceeded our delivery time window, please contact us. I'd like to return an item, how can I do that? Please see our Shipping & Returns page for the most current up-to-date information on how to return an item. The returns section is near the bottom of the page. How do I change or modify my order? If your order has not been shipped, we can most likely help you. Please see our Shipping & Returns page for the most current up-to-date information on how to modify or change your order. I have another question not in your FAQ, help! If you require further assistance, Please shoot us a message! We're always here for you.